We are so excited that you are getting married and that you would consider us! We are passionate about people in love, one of a kind weddings and unique photography. EJP associate photographers, Jennifer and Noemi, have a similar style to Erin's work at a fraction of the cost. Their styles are fresh, timeless and romantic with a natural and warm look. 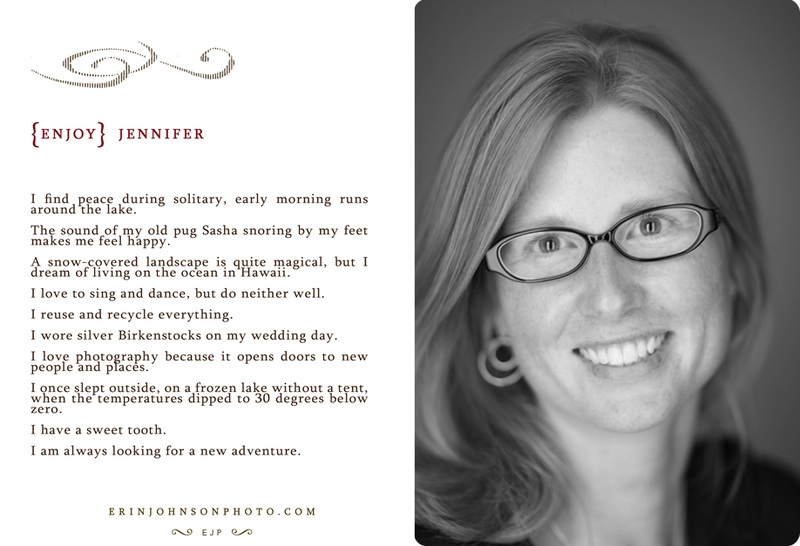 All their images go through the same high quality editing process that Erin's images go through. 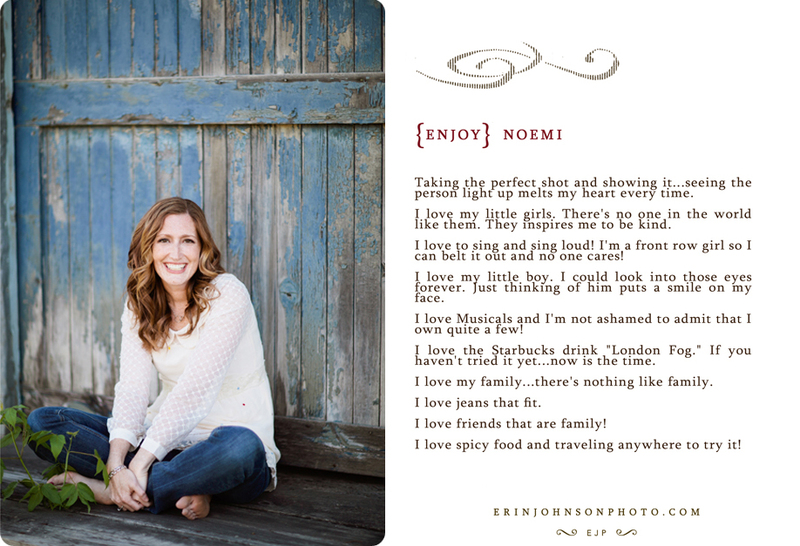 We would love for you to take a look around and meet Noemi and Jennifer.